TCARES has been approved for a free information and demo booth at the 2018 Father’s Day Fly-In for the purpose of educating the general public about the Amateur Radio arts. 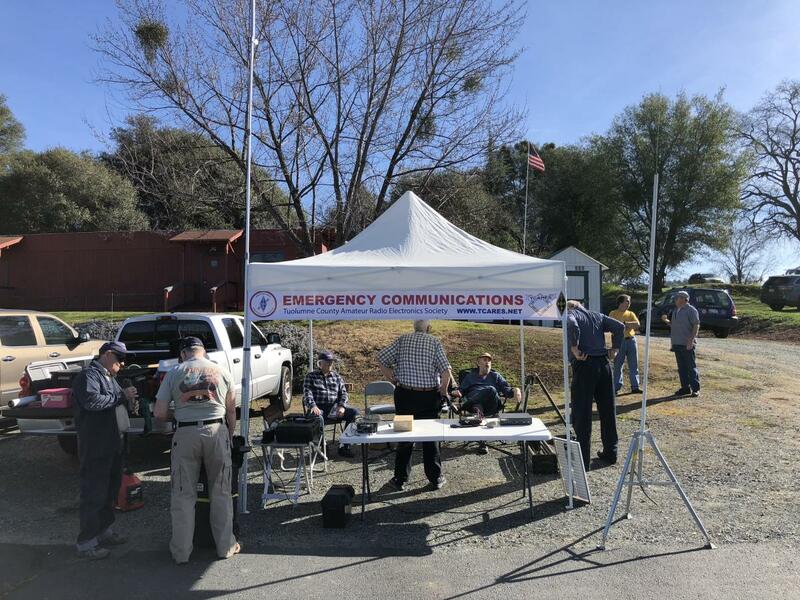 In the booth space, we will put up a canopy and tables, set up some antennas and radios, hand out flyers and brochures, etc. It is a very popular event with tons of families with kids there along with Boy Scouts and other organizations and vendors. 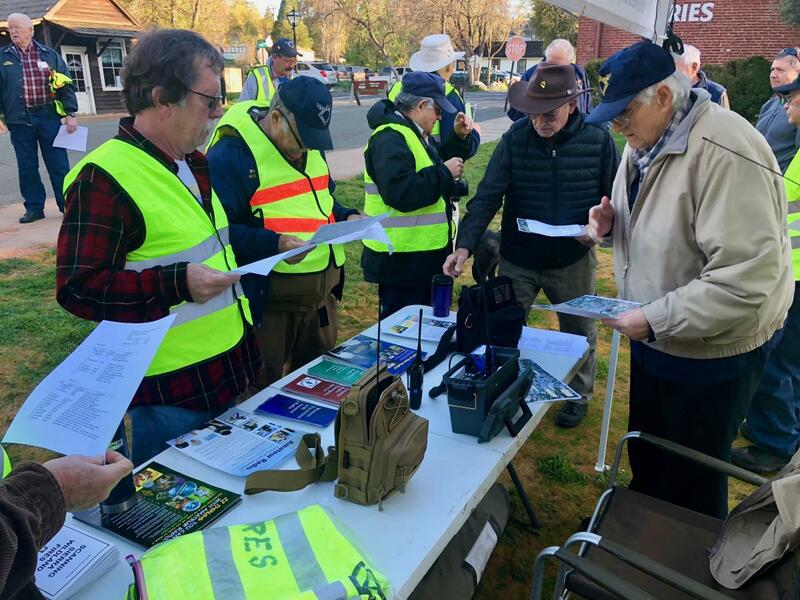 This is a great way to educate some youth about Ham Radio. 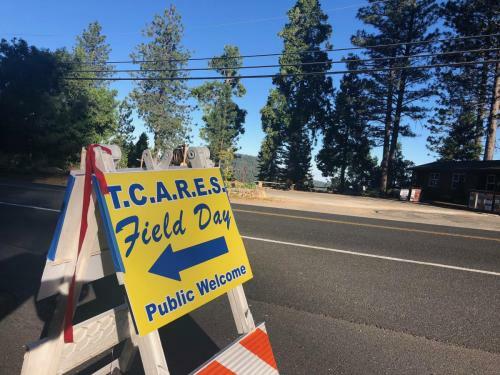 Interested in staffing a 2 hour shift? 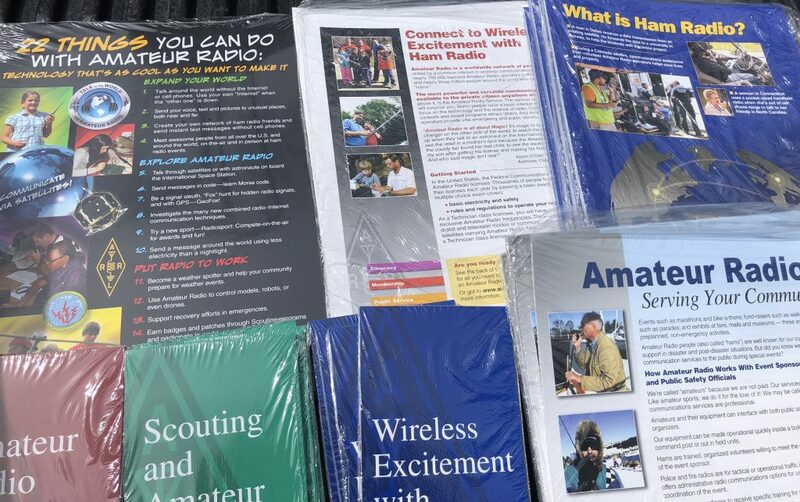 We have new ARRL brochures to hand out.